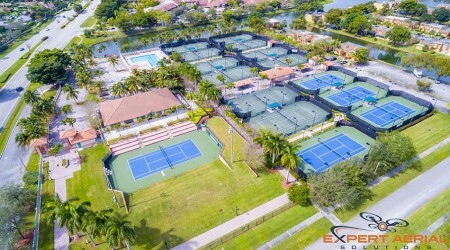 Expert Aerial Solutions and ASA Consultants have successfully teamed to deliver a reality model of the Sunrise Tennis Club for Tennis Enterprises, LLC that was presented at the City of Sunrise Commission held on February 23, 2016. Expert Aerial Solutions, a leader in drone photography and UAV piloting was the lead in the project. 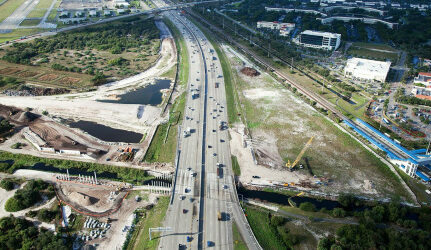 This project consists of the construction of a new Interchange to improve access to FAU campus. 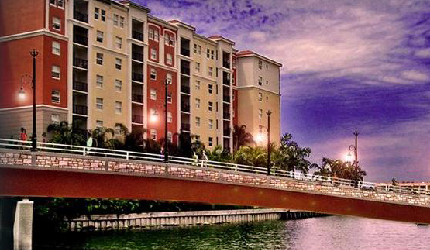 The project involves the widening the I-95 mainline from north of Glades Rd to South of Congress Ave Exit, extensive canal dredging along El Rio Canal and 15 new/widened bridges including two bridge demolitions over the I-95 mainline. 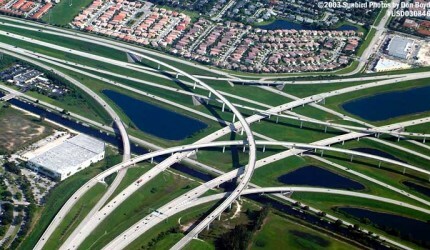 The project consisted of tolled, reversible, ground-level express lanes (595Express) & widening of existing bridges, serving express traffic to/from the I-75/I-595 interchange to east of State Road 7, with a direct connection to Florida’s Turnpike and improvements to the I-595/Florida Turnpike interchange. A concrete emergency vehicular bridge with pedestrian access, as well as improvements to the proposed bridges are being made. The proposed 263′ bridge will span the canal at North Bay Road from 172nd Street to 174th Street. 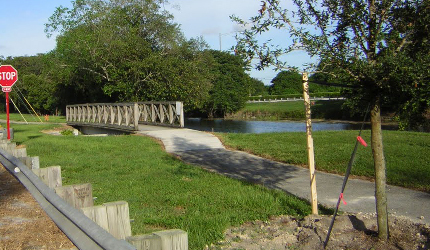 This is a two-part project consists of the construction of an emergency vehicle and pedestrian bridge connecting North Bay Road from 174th Street to 172nd Street; and the second part will be a construction of an observation deck in Town Center Park, located at the east end of the canal, and a boardwalk connecting the deck to the North Bay Road bridge.